Corn has been grown in the United States and throughout the Americas for centuries. The Native Americans introduced "maize" to the settlers who incorporated the food into a variety of meals. Today, it is still a popular vegetable that comes in three varieties. Sweet corn is the type most commonly eaten directly off the cob and used in a variety of recipes. Flint corn is grown in Central America and is the type that most closely resembles old-fashioned maize. It is sometimes used to make popcorn. Dent corn is grown for industrial purposes and to be used in animal feed. Corn is extremely versatile and can even be used to make plastics and fuel. In addition to its varied utility, it is an extremely nutritious food and a great vegetable to include in your diet. Corn nutritional value can never be underestimated. Cholesterol Level. Corn is rich in fiber, which reduces cholesterol and your risk for developing colon cancer. Diabetes and Kidney Problems. 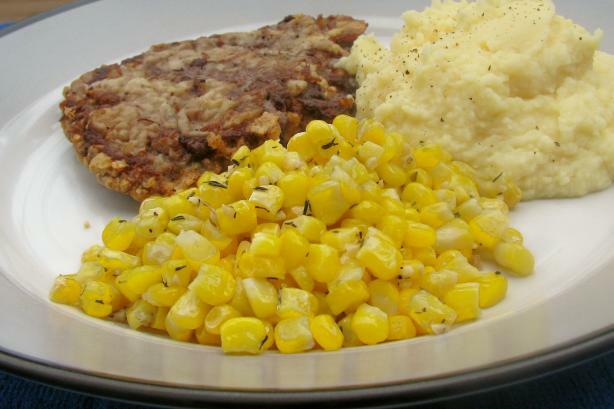 Diabetics should not overdo it with corn because it is a sugary vegetable. However, limited quantities have proven helpful for preventing blood sugar fluctuations. 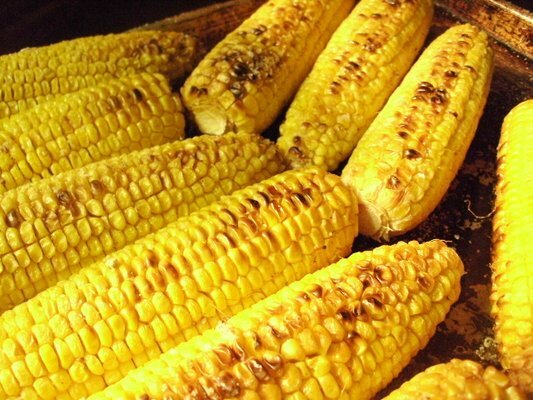 Corn has also been helpful for treating kidney problems, including renal dysfunction. New Cells. Corn is rich in folate, which is responsible for generating new cells. This is of special importance when women plan to become or are pregnant. Anemia. 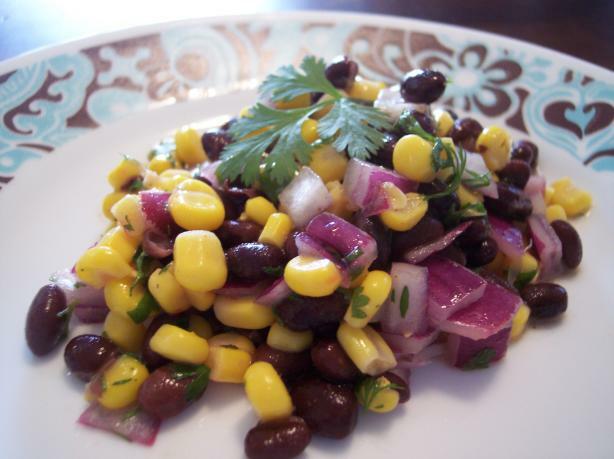 Corn has proven helpful in managing the symptoms of anemia. Psychological Performance. Corn contains pantothenic acid, which has proven effective for improving physiological function in the body. Cardiovascular Health. Eating corn on a regular basis has proven very beneficial for improving heart health. Lung Health. Corn also improves pulmonary health. It is rich in beta-cryptoxanthin, which is also helpful for reducing a person's risk for lung cancer. Digestive Problems. Corn is packed with insoluble fiber, which is great for treating constipation, hemorrhoids, and other digestive issues. Bone Health and Nerve Growth. Corn is filled with phosphorous and other minerals. Phosphorous supports bone health and growth, and minerals such as copper, zinc, and magnesium, promote good health in other ways. Vision. Corn is also packed with many essential vitamins. It is especially helpful for improving vision because it contains carotenoids. 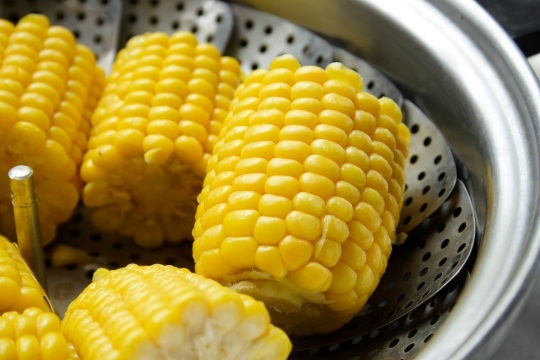 In addition to preventing macular degeneration, corn also helps reduce your risk for heart disease and cancer. Skin Condition. Corn offers a variety of cosmetic benefits. This is why cornstarch is used in so many cosmetic products. It also soothes skin irritation and rashes, and is a much healthier alternative to petroleum. Rinse the ears of corn, remove the silk, but put the husks back around the ears before baking. Place the ears on the middle rack of the oven once it reaches 350. Bake the corn for 30 minutes. Remove the corn, pull back the husks, and eat. Mix all ingredients and chill, overnight if possible. Serve. Put water in large pot and add salt. Add corn, the water should just barely touch it. Stack the ears vertically with the stems at the bottom. Cover and bring water to a boil. Let boil so corn is steaming for 15 minutes. Add more water throughout if necessary. Add butter and salt to taste. Heat oil in a large stew pot. Add meat and brown. Deglaze the pot with red wine, stirring to mix the wine and beef mixture. Reduce wine by half and add garlic and onion. Sauté for five minutes. Add remaining ingredients to pot and stir. Bring to a near boil and reduce heat to simmer. 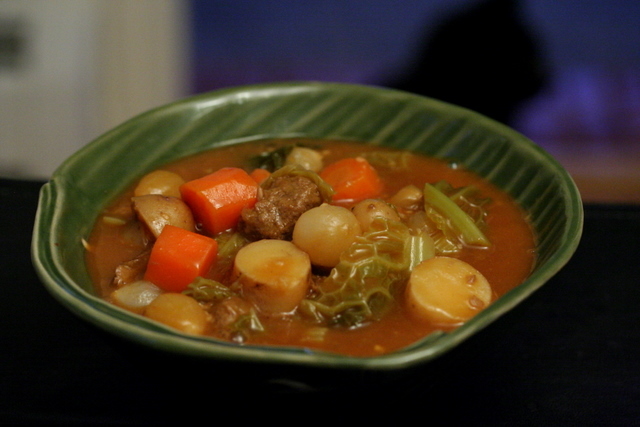 Simmer for one hour until vegetables are tender. Salt and pepper to taste and remove bay leaf.